The temperatures have plummeted over these last few days, reminding us that - like it or not - cold days at the Lake of the Ozarks will be here before we know it. Hot chocolate, cozy blankets, crackling fires... the cooler months bring lots of wonderful opportunities for sharing quality time with our beloved family and friends, but they also come with plenty of household responsibilities. 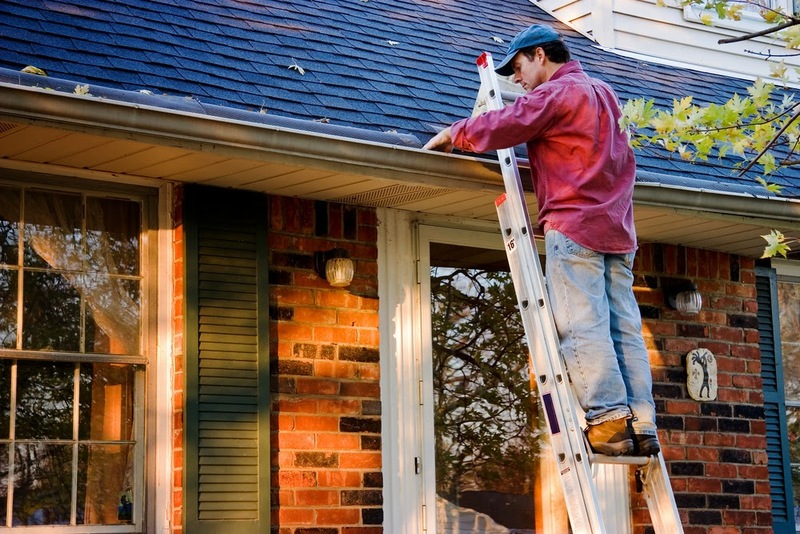 13 Fall Home Maintenance TasksAs we prepare for the temperatures to drop, Fran Campbell Team is here to remind of you of some key home maintenance tasks that must be done in order to help prepare your home for winter. We hope you find this checklist helpful! As we've said many times before, buying a home is one of the most exciting times in anyone's life. Unfortunately, it's also one of the most complicated! There are so many little details that need attention that it's no wonder people have several questions about the process. 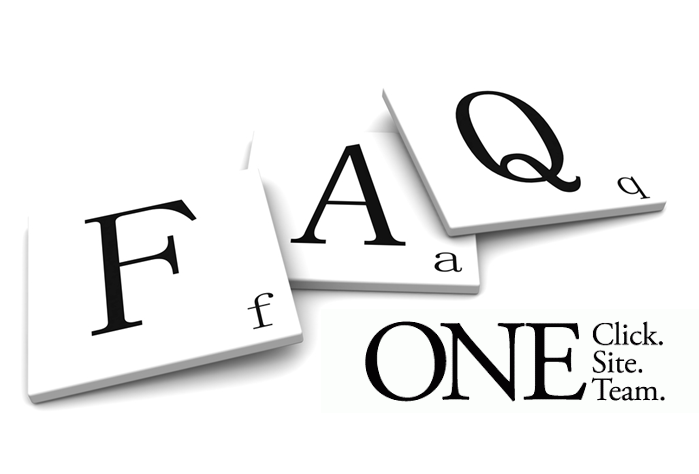 In an attempt to help ease the process of buying a home at the Lake of the Ozarks, Fran Campbell Team put together a list of frequently asked questions (and their answers!) about buying real estate properties. We hope this information will be able to guide you through the process of purchasing your next home. I want to buy a home. What's my first step? Pumpkins, Spice, and Everything Nice! The farther we get into October, the more apparent it becomes: autumn at the Lake of the Ozarks is well underway. It's finally time to enjoy vibrantly colored leaves, hot chocolate, blustery mornings, pumpkins and warm scarves. We don't know about you, but all of us at Fran Campbell Team think it's also time to decorate our homes for fall! As far as home decorations go, we think fall is one of the most fun seasonal transitions. Pumpkins, gourds, colored corn... they all make wonderfully festive additions to your home! 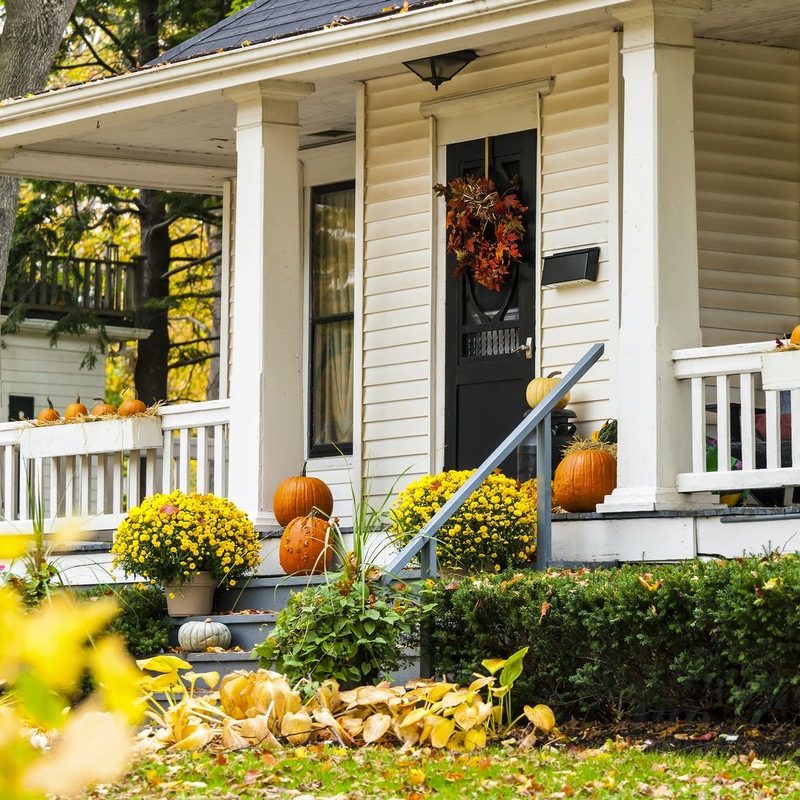 To celebrate fall 2014, the Lake of the Ozarks' best team of Realtors put our heads together to come up with some of our favorite fall decorations tips and tricks. Enjoy! Wreaths Nothing says "Happy Fall!" quite like an autumn-themed wreath hanging on your front door! These festive wreaths are easily found at stores all over the Lake, or you can make one yourself. As professional women at the Lake of the Ozarks, Fran Campbell Team is excited to give you all the info on the Annual Totes for TaTas event. 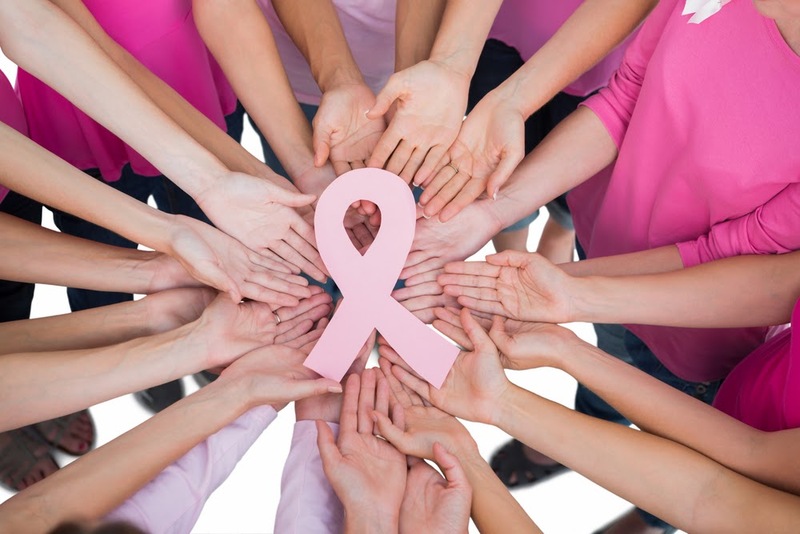 October is National Breast Cancer Awareness Month, so it's only fitting that this great event would be hosted this week! This event definitely puts the FUN in "fundraising"! The cost of attendance is $20.00 at the door, and that includes heavy appetizers, a drink ticket, and the opportunity to expand your wardrobe with a variety of fun, unique, and beautiful purses, wallets, and totes. The purses have been donated from people all over the Lake of the Ozarks, and are priced at $5.00 and up. All of the money raised from this great event will benefit the Lake Regional Cancer Center. The total money raised from this annual event has gone up every year; this year, the goal has been set at $10,000. Dust off your dancing shoes! Fran Campbell Team is excited to inform you that the Annual Hospital Ball is back for its 38th year and promises to be bigger and better than ever. Grab your significant other or a few close friends and head out for a fun, beautiful evening of dinner, dancing, and entertainment - all for a great cause! The evening will kick off with a cocktail hour, followed by dinner, dancing, and entertainment by a high-energy, ten-piece band called Banana Seat.